We ALL have those books that we just picked up but never got around to finishing, and I am too, guilty of that. Just because we DNF (stands for ‘did not finish’)a book doesn’t mean we don’t like it, and for me I usually DNF a book because I get distracted by a new shiny one. Anyways, here are the books I have DNFed and don’t forget to comment the ones you have below! 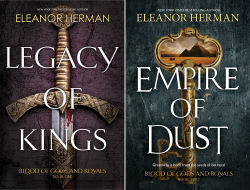 Okay, I absolutely adored A Court of Thorns and Roses, but A Court of Mist and Fury is HUGE and high fantasy which takes me a long time to get into. I was really enjoying it though, and got halfway before I just put it down and never picked it up again. When I do get around to picking it up again, I will have to restart it because I totally forget what happened! Cassandra Clare is one of my all time favourite authors, and I love all her work, but I just couldn’t get into this novella bind up! I know I will love it because I didn’t get far at all into the book before I put it down and got distracted with other books, but once I pick it up again and actually read it more I know I will kick myself in the head for not finishing it sooner. This is a newer release so I don’t feel that bad about not finishing it, but still. I was actually enjoying this book until Lord of Shadows came out and totally consumed my life. I do plan on jumping into The Dark Prophecy again because I have heard amazing things about it and know that I will love it just like every other Rick Riordan book I have read! 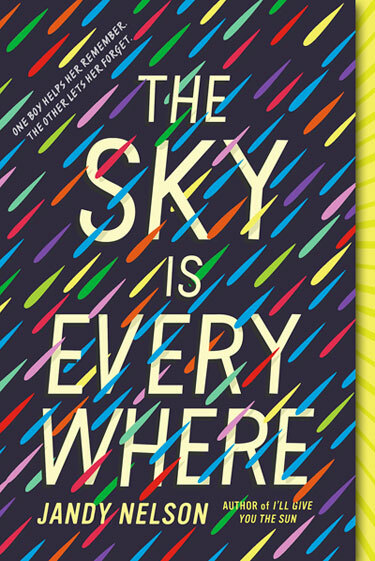 I’ll Give You the Sun was a FANTASTIC book and I was so pumped and ready to pick up Nelson’s other book, The Sky is Everywhere, but somewhere along the line of reading it I just never got around to finishing it. It wasn’t anything I was loving, but I did like it and wanted to continue reading it…but didn’t. It is a contemporary though so maybe I will pick it up again this summer during the BookTubeaThon if I have time and read it. Who knows though because it was a DNF! For some reason this Sarah Dessen book didn’t grab me as much as the others did. I still plan on reading it though, because I am sure that I will like it, but for now it is in my DNF pile…which is something I never thought I would do to a contemporary because I usually fly through them. I do think that it was because I had another book I wanted to read, but still! No excuse, I need to read this book. Those are the books I DNFed and I hope you enjoyed. Don’t forget to check out my last blog post: Camp NaNoWriMo Week 2, for some motivation and tips! 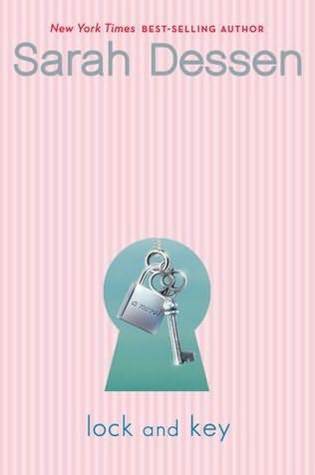 Always and Forever, Lara Jean by Jenny Han – This was a book I was highly anticipating for the year of 2017, and I was so excited to finally get it in my hands on May 2nd. Always and Forever, Lara Jean is the third and final book in the To All the Boys I’ve Loved Before trilogy, and it follows teenage Lara Jean who writes letters to all the boys she has loved before, as a way to say goodbye to them. But when those letters mysteriously get sent out, she finds herself digging a hole in order to avoid the embarrassment. I love this trilogy and I highly recommend it if you love cute, quirky and fluffy contemporaries! The Dark Prophecy by Rick Riordan – I enjoyed the first book in this series, The Hidden Oracle, so I was definitely looking forward to reading the sequel. The first book follows the god Apollo, as he is sent down to earth as mortal and goes off to complete a quest in order to get back his immortality. 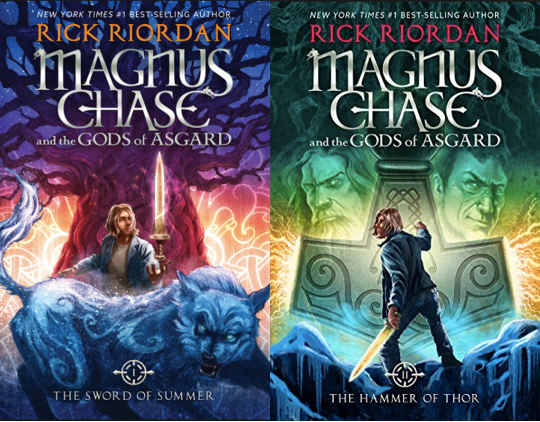 This is a very humorous and fast paced story that will keep you entertained like all of Rick Riordan’s books! 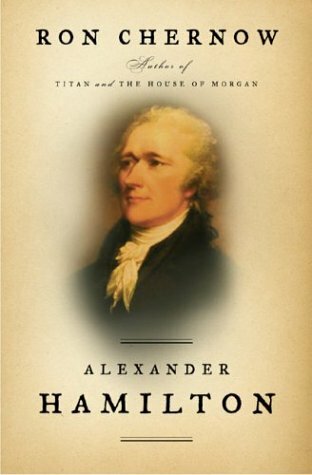 Alexander Hamilton by Ron Chernow – This is the book that inspired Lin-Manuel Miranda to write the amazing musical, Hamilton, and being a huge fan I was ecstatic to find this book. This book tells Alexander Hamilton’s life story and follows his journey to becoming an important figure in American history. Even though I am not American, and do not learn about American history in school, I am really fascinated by the story of Alexander Hamilton! Poison Study by Maria V Snyder – I have heard fantastic things about this book, so I am incredibly excited to jump into it. Poison Study is about a girl who has to choose between being executed or becoming the king’s poison tester, and while that is all I really know, that is enough to capture my attention! Lots of people have recommended this book to me, and I have a feeling I am going to love it. Lord of Shadows by Cassandra Clare – Of course I was going to buy my most anticipated release of 2017, and it is also my current read. Lord of Shadows is the sequel to Lady Midnight, which follows a group of Shadowhunter’s who try to uncover the mysterious murder of Emma Carstair’s parents. This is a story that leaves you wanting more, has a fantastic cast of diverse characters, and is magical! Those are all the books I bought this month and I hope you enjoyed. Don’t forget to check out my last blog posts: June 2017 TBR! As you all probably know, Lord of Shadows by Cassandra Clare came out this past Tuesday. It is the sequel to the fantastic Lady Midnight, which was my favourite book of 2016, so I am obviously devouring the book right now. I am not too far in (about one hundred and fifty pages) but so far I am loving what I am reading. We have introduced some new characters, seen some old characters and overall the storyline is moving at a fast pace. I know I am will not be disappointed with this book and I cannot wait to get deeper into it! Once I finish this book, I plan on continuing The Dark Prophecy by Rick Riordan, and hopefully it won’t take me too long to finish because the end of the school year means there are lots of books I am waiting to dive into. As for writing, I haven’t really done much. I have kept up with my planning and have been reading some craft books, but I do not feel that my story is ready to be typed up yet. I am hoping I will get to the point where I am ready to write it sometime this summer, but as of right now I have no idea what will happen. That is all for my reading/writing update and I hope you enjoyed. Don’t forget to check out my last blog post: June 2017 Talk! I am so sorry I haven’t posted for the past two days, I was trying to come out with some new blog post ideas that I got carried away with the planning and never got around to actually writing any…but anyways, here is my reading/writing update and I hope you enjoy! My reading has been pretty slow this week, but I have still been reading and enjoying The Dark Prophecy by Rick Riordan. As always, Rick Riordan’s books are just so much fun to read, and always have me laughing which is what this book is like. My plan is to finish this book by Tuesday, which may be a bit of a challenge considering I am barley half way done. 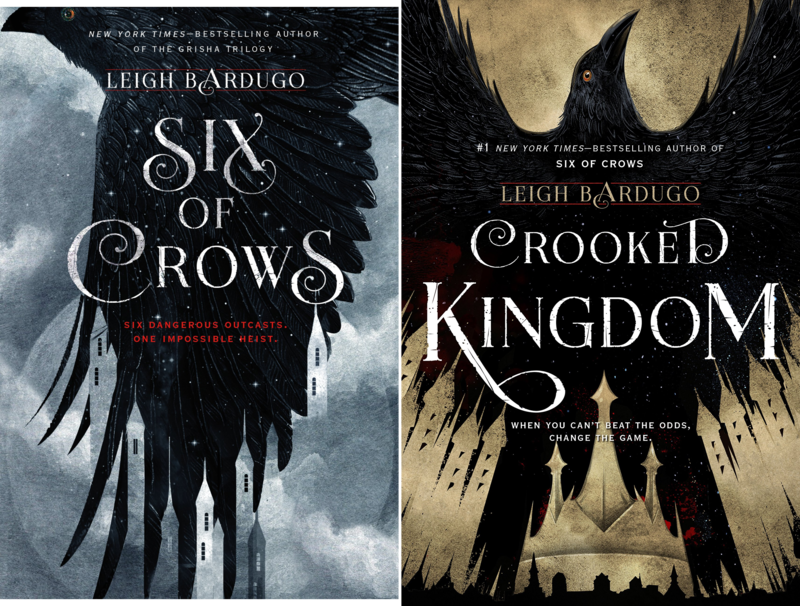 I want to finish by Tuesday because that is the day Lord of Shadows comes out and I am so excited to get my hands on it! For writing, I haven’t necessarily been writing, but I have been planning. A lot. I have a binder that is just getting filled with characters, scenes and ideas that I have for this project. I have decided to call my project, Project Charm Bracelet, which gives the opposite feel of what my story is like, but it does somewhat represent it. I am really enjoying my planning process for this story, and I feel everything becoming clearer. I am hoping to start writing it once my summer starts, which is June 30th, and I cannot wait! That is all for this blog post and I hope you enjoyed!